I think I have discovered whom the Titan is. 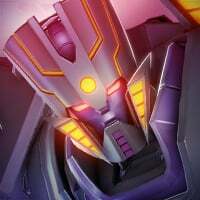 ...so first of all, when Megatronus mentions the Titan in the Jetfire Spotlight Map, he says something about the Titan being "this very planet we dwell upon". I am very certain of this, and you can feel free to confirm it yourself. Last I checked, Unicron was a planet, and with horns growing out of it, like the planet New Quintessa is revealed to be. However, this reason is not enough. BUT I found even MORE evidence. 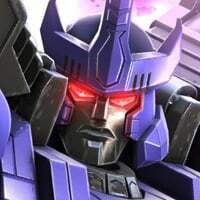 In Chapter 4 of Act 2, in the mission called "BY THE BLOOD OF UNICRON", it is revealed that Megatron has been mining Dark Energon from underground mines, and when Optimus mentions the blood of Unicron, Megatron says "Precisely!" ROTF Megatron: While you still stand among the weak, fighting for dreams you’ll never realize, I have been availing myself of the precious commodities within the Quintesson mines. ROTF Megatron: Precisely! It does wonders for one’s Spark. My associate Grindor shall demonstrate the effects for you soon enough. So I think the Titan is Unicron, and that New Quintessa is Unicron. 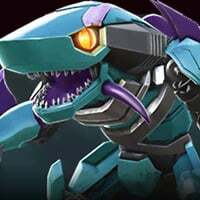 BTW Guys, this is my first post, but I have been watching the Forums for a LONG while now. I have to say, this is one of the greatest gaming communities of all time. BTW While I'm here, Grindor's name, when talking Bayverse, is Blackout. I’ve said it before. Unicron is not a titan. The largest titans get are city sized. 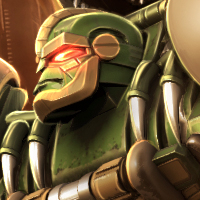 Unless kabam gets their lore wrong, then unicron can not be the titan. The evidence states that New Quintessa is Unicron, whom is a Titan, and I don't think Kabam will make him just a city, as that is way too anticlimactic. Also, Blackout and Grindor are different. Maybe Unicron can bring the opposite of death, the END has ENDED? Black out is in the first movie, the Decepticon that attacks the US base in the beginning. Even if it is Unicron, I don't want it to be. Unicron should be the endgame, do or die, winner take all, no take back villain that should be defeated near the game''s end. If Unicron is showing up now, then the game will possibly end soon. Huh, this is ironically good timing. What are you talking about !?!?! I’ AM THE TITAN ! Doubt its Unicron, as far as this game is concerned Unicron would be endgame, i doubt we've reached there yet. 4) At one point Necrotitan was literally called "Quintessa"
A green rerelease of the same mold used since 2002/3. Nah, bad quip on my part. 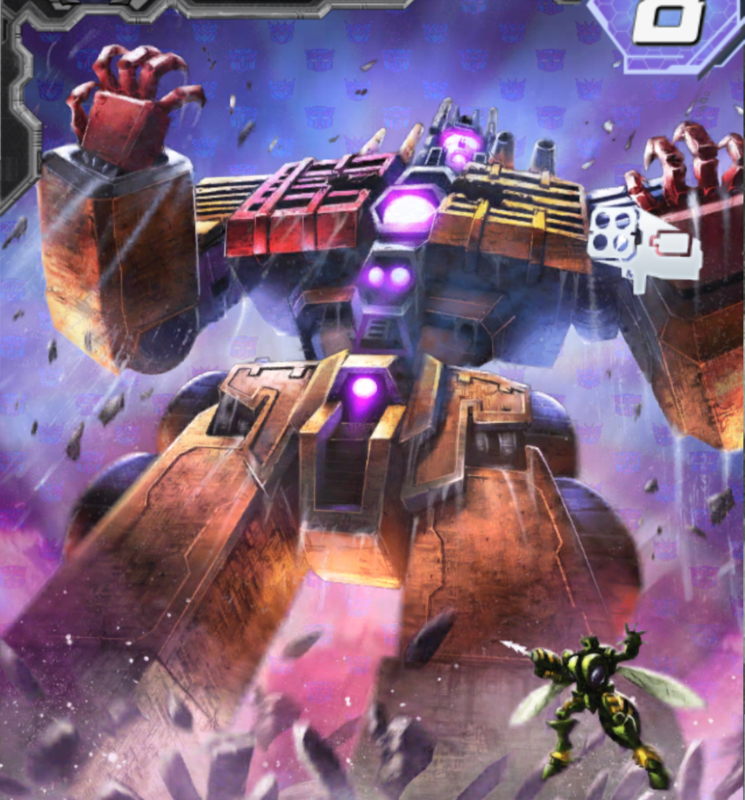 What was meant was Cybertron/Energon UNICRON has been reissued to death. Surely only behind G1 Prime! 6th variant of that mold! I believe the Quintessons planted the Dark Energon in New Quintessa as a way to control the residents that arrived there. Now Im rooting for Necrotitan. No, Dark Energon was MINED from the planet itself. Thanks! Glad to have you aboard! 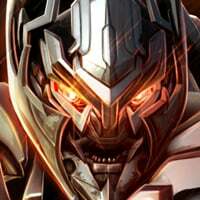 One of the most dangerous beings in the Transformers universe. 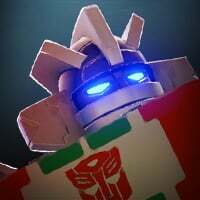 I just found some interesting info on tfwiki.com under Unicron’s main page. If this doesn’t prove that Unicron is New Quintessa idk what does lol! Every time I see a forum thread about titans I think of Shadow of the Colossus. That was just part of the promo material they added for The Last Knight when the film was being released. Drift, Hot Rod, and one (or two?) battlegrounds from the movie.